The PS3 and PS4 versions of Metal Gear Solid 5: Ground Zeroes will include an exclusive mission, Konami announced today. This mission, entitled "Deja Vu," is based on the original Metal Gear Solid from 1998. "In an age when graphics were limited to blocky pixelated polygons, METAL GEAR SOLID set new standards in videogame storytelling with its memorable characters, cinematic presentation, and complex story," reads a preview on the MGS 5 website. "Relive the most memorable moments of the past with this Sony-exclusive mission on PlayStation 3 and PlayStation 4. Past and present collide as the characters and camera angles you remember from the 16-year old classic are brought to life the high-fidelity world of MGS:GZ!" The footage stars about 28 seconds into the trailer below. The environments are the glossy, Fox Engine-powered visuals that you expect from MGS 5. The characters, though, are the muddy-textured block-people from 1998. They recreated Solid Snake's original look very faithfully, though he's got much more natural animation this time around. It's not clear how much of Metal Gear Solid we'll relive in "Deja Vu." I doubt it's the entire 10+ hour campaign, though. The footage shown is limited to early moments of the game, like sneaking past the helipad and finding the DARPA chief. Is it the first hour or so of the game, then? Or will we get to play several small slices from throughout the campaign? 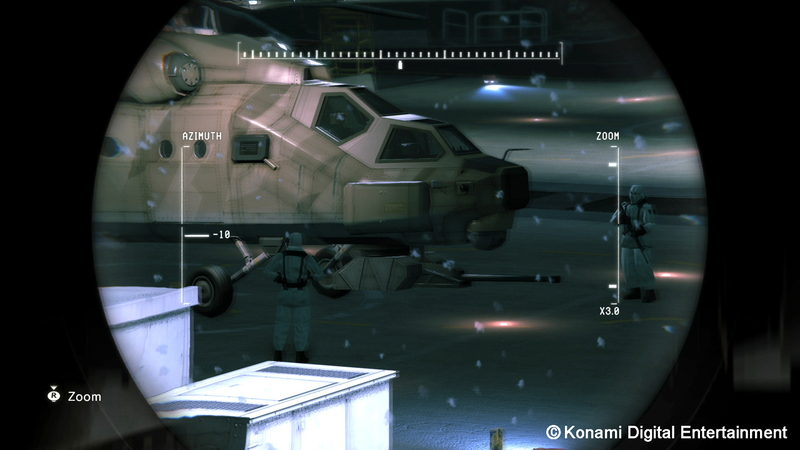 Ground Zeroes is set in 1975, months after MGS: Peace Walker. Big Boss must infiltrate a US facility in Cuba to locate two prisoners there. 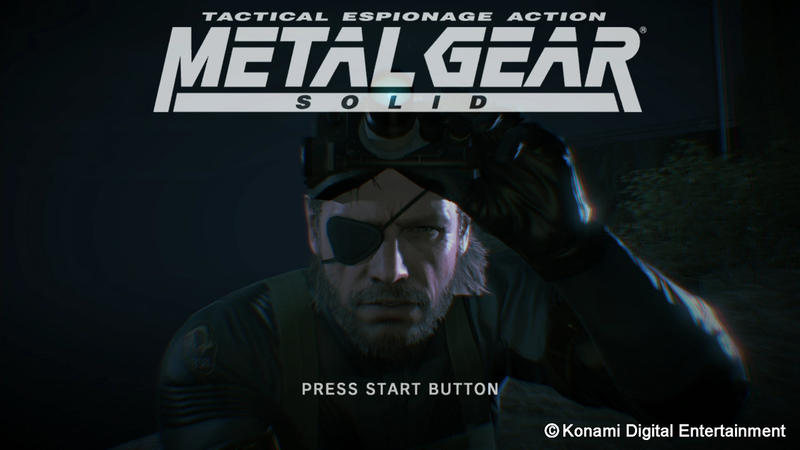 The campaign is a prologue to the events of MGS 5: A Phantom Pain, currently undated. The development team plans to load up Ground Zeroes with optional Side-Ops and challenge missions with leaderboards. There will also be some kind of second-screen feature. Konami plans to release Ground Zeroes in Spring 2014. It's not clear whether the Deja Vu mission will ship with the game or be released separately.